Play one of the best impossible monster truck games. Drive your monster truck on high ramp tracks. 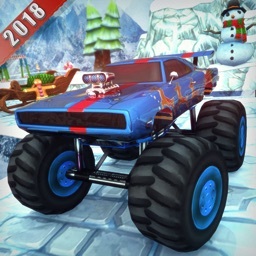 Are you ready to play this amazing real monster truck impossible track game 2018? 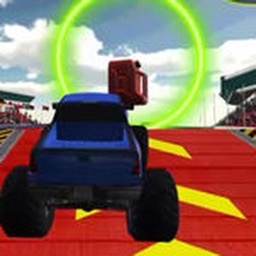 Do you love driving monster trucks in the sky in zigzag road,You will drive your monster truck on different zigzag sky high impossible ramp tracks. 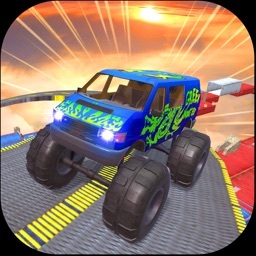 In this modern monster truck stunt impossible track game, you will drive your expert monster truck 3d on big ramp tracks that touch the sky. These crazy impossible monster games will give you sky high entertainment with its appealing graphics. 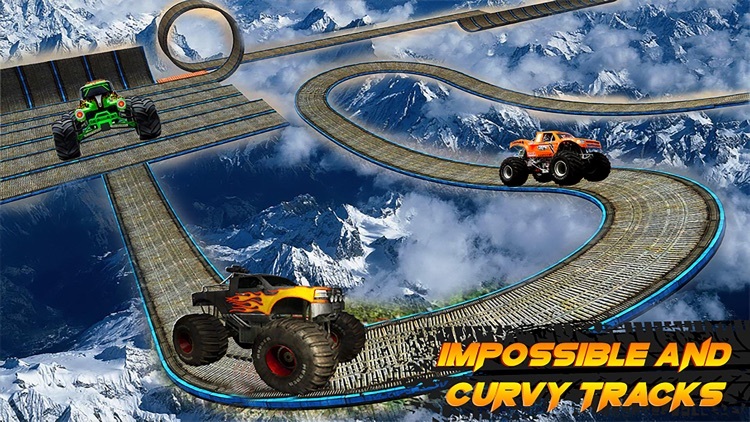 In this extreme impossible tracks 3d monster truck freestyle game, we will give you different zig-zag ramps impossible tracks on big height sky. 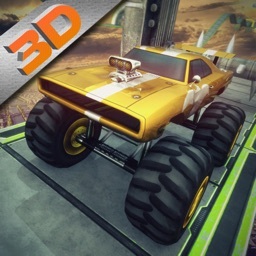 You will drive multiple monster trucks on different impossible tracks. 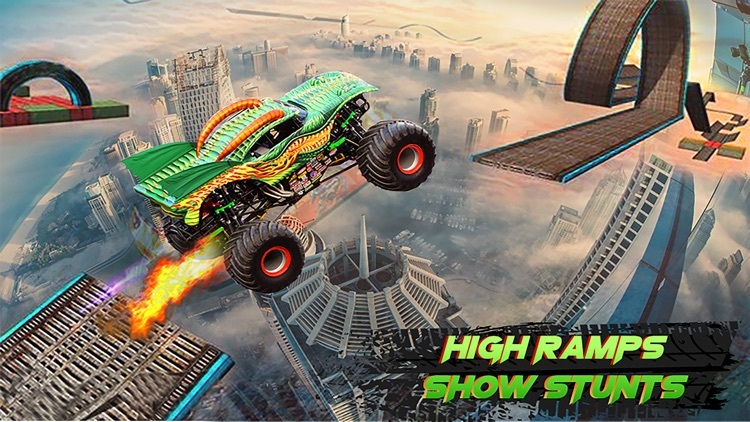 These modern monster truck stunt games 2018 will give you a chance to drive on curvy and difficult ramp tracks in high sky entertainment. In the past history, you would have played many expert real monster truck race games and these best new impossible monster truck games are best for you. We will give you realistic game play environment with its stunning impossible tracks that are sky high. In these modern impossible driving games, show your best real monster truck simulator 2017 skills and take a ride on different zig zag uphill offroad mountain impossible tracks. 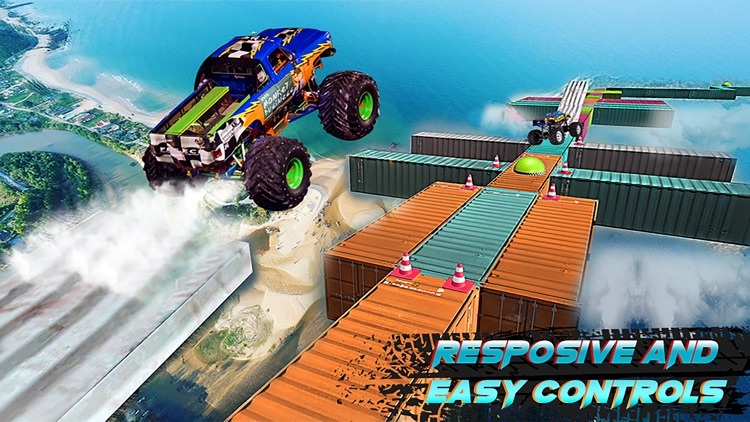 In this 3d grand monster truck stunts driver game your duty is to accept difficult off-road challenges and take a ride on different awesome real sky high impossible monster truck stunts track and levels. In this crazy monster bus free game, we will give you realistic game play atmosphere with its stunning dangerous and difficult ramp tracks. In this crazy new monster hero city battle 3d game, we will give you multiple thrilling levels. In these expert impossible tracks truck games, every level becomes more attractive and dangerous because of big height sky high ramp tracks. Initial levels are easy to play but gradually upcoming levels are more difficult to play. These crazy new monster truck stunt games 2018 will give you limited time to complete your level. 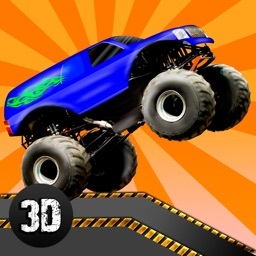 In this real monster truck stunt tracks 3d game, be careful during drive on impossible tracks. If any single mistake happens then you will face huge destruction. This real impossible monster game 2017 is a dangerous task for you to drive on difficult curvy ramp track that are on sky high. In this real monster truck impossible games, drive safely on curvy zigzag uphill mountain impossible tracks and keep in mind don't crush or damaged your monster truck otherwise level will be failed. This crazy monster truck stunt legend 3d game gives you in-app to unlock new tracks and to remove ads. 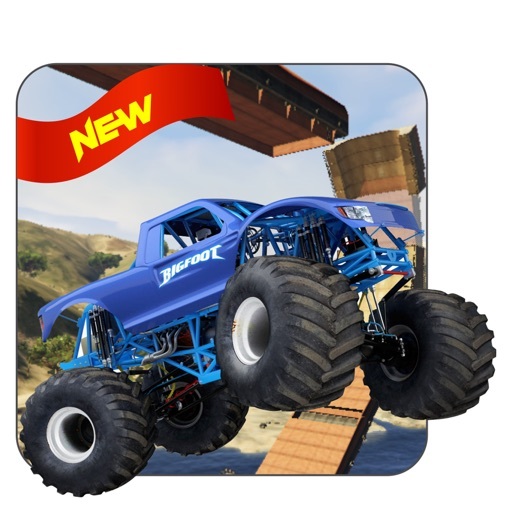 In this monster truck stunt game 2017 game, we will give you a golden chance to drive real monster truck destruction on big height ramp impossible tracks. These real monster truck nitro impossible games will give you friendly user interface. In the past time you might have played many new monster truck stunt games 2017, but this heavy duty monster truck is different from those games. In this real monster truck impossible track free game, we will give you sensitive touch display brake and accelerator pedal icons. 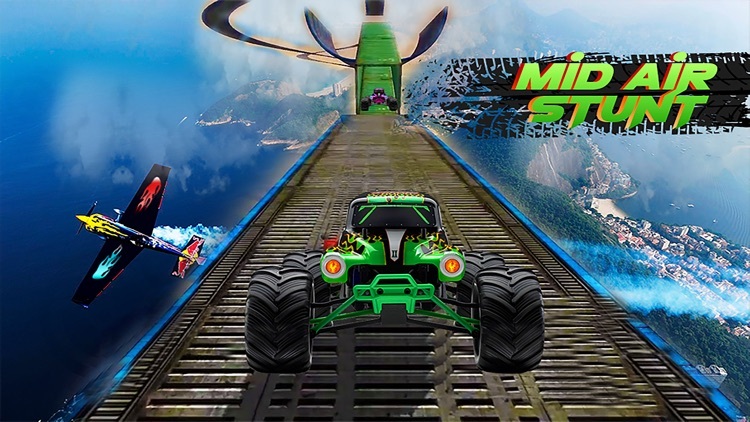 These new mmx hill climb monster truck games will give you everything in one platform. You will drive your best new offroad monster truck on mid-air ramp track that are sky high. These modern impossible track driving monster games will also give you tilt screen option. Come and download this real monster truck 3d: monster truck games. It's free to play so download this extreme impossible track monster truck simulator game.